In today's climate, prominent figures in politics, media, and other influential platforms have found ways to increasingly incite fear, hate, and division. Meanwhile, we know that there are countless individuals working hard to inspire just the opposite – fostering inclusion, understanding, and collaboration in communities. We see leaders all over the country empowering others and building bridges with people of other faiths and origins in order to better serve and support our communities. Now more than ever, the stories and insights of inclusive community leaders need to be heard, and their achievements in advancing social justice should be celebrated. 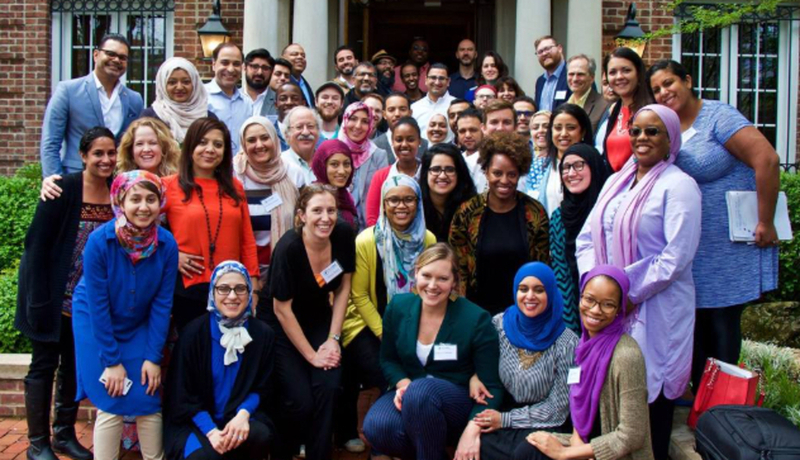 At the El-Hibri Foundation, we work to amplify and support the voices, vision and efforts of outstanding community builders who promote inclusion in all forms, foster collaboration across difference, and demonstrate leadership that empowers others to make positive social change. Help us identify and nominate deserving leaders who promote inclusion and collaboration in their communities. Express your gratitude to a leader by taking a few minutes and submitting a nomination for one of the awards below. Please click here for more information and to submit your nomination(s) today! The deadline for nominations is July 31, 2016.